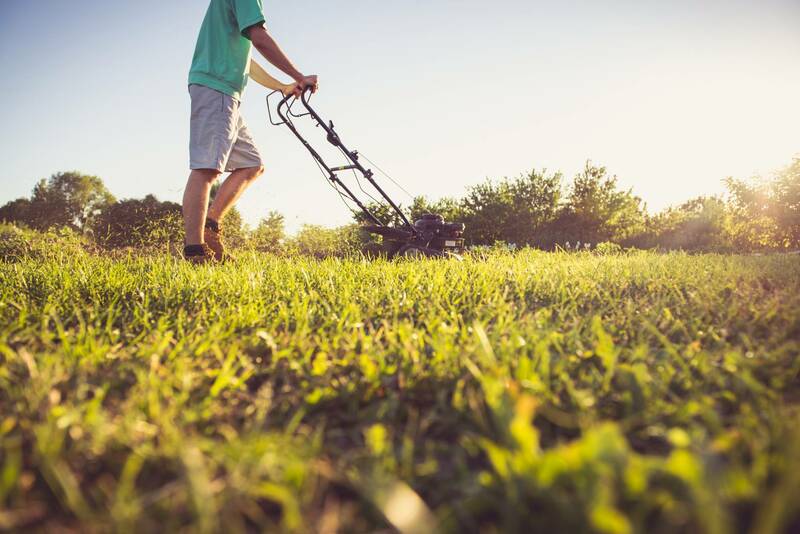 What are the top selling Yard Tool brands? Who are the Outdoor Power Equipment market share leaders in the US? In Canada? In Mexico? 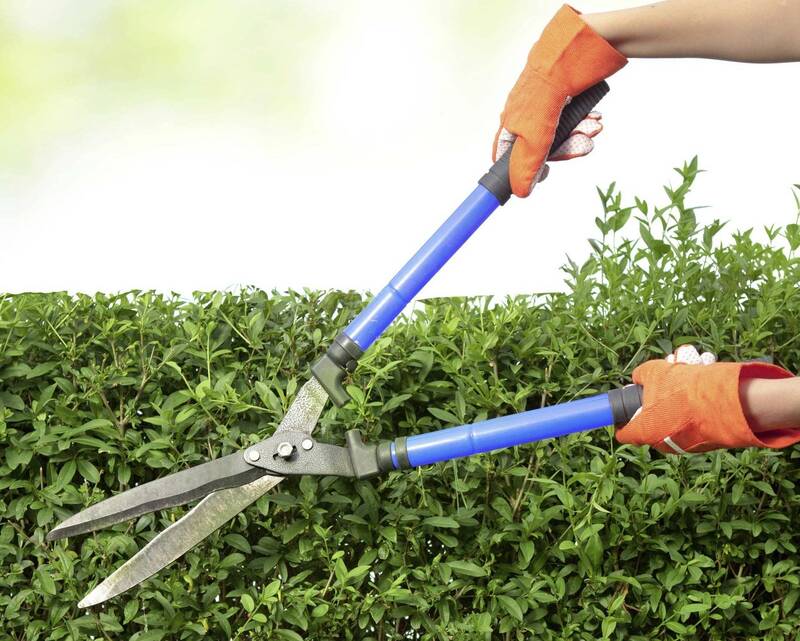 Why do consumers buy certain Yard Tools? Where do consumers buy Outdoor Power Equipment? For over 15 years, the industry has trusted TraQline to deliver insights into Outdoor Power Equipment & Yard Tools market share as well as feature trends, purchase motivators, demographics, and much more. 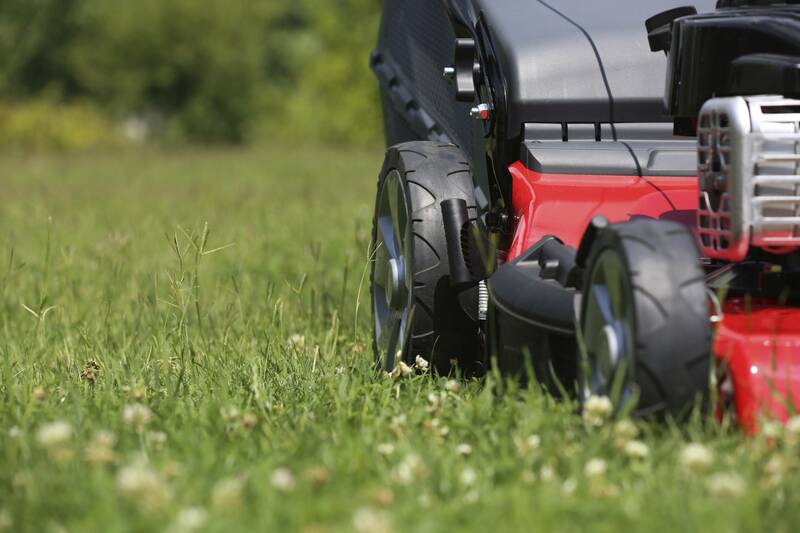 Riding vs Zero Turn Mowers – which product should get more floor space? Are consumers buying more gas, battery, or electric powered OPE? What’s the impact of regional players in the Yard Tools marketplace? Check out our Infographic on who’s buying and why for the categories above! 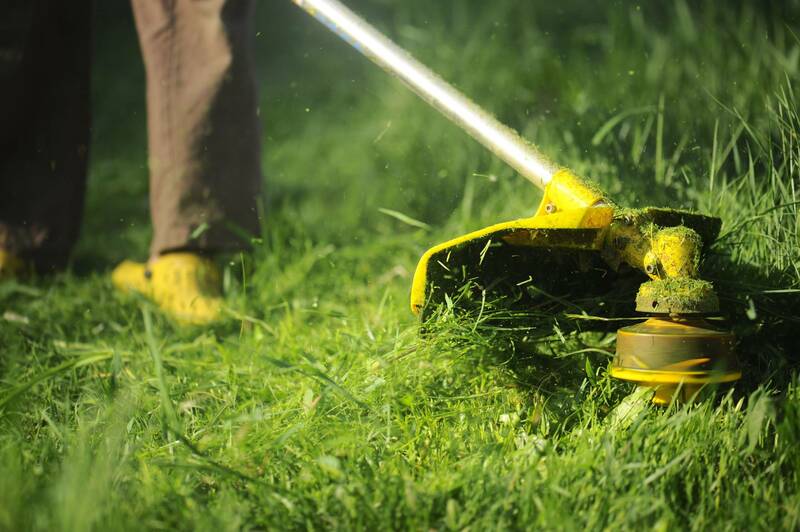 What are the best-selling Outdoor Power Equipment & Yard Tools Brands? TraQline gives you the ability to track performances for all the Outdoor Power Equipment & Yard Tools manufacturers. Get a complete picture of the Outdoor Power Equipment & Yard Tools market – including regional stores & emerging brands to – keep an eye on the competition. TraQline has kept its finger on the Outdoor Power Equipment & Yard Tools Industry’s pulse for over 15 years.